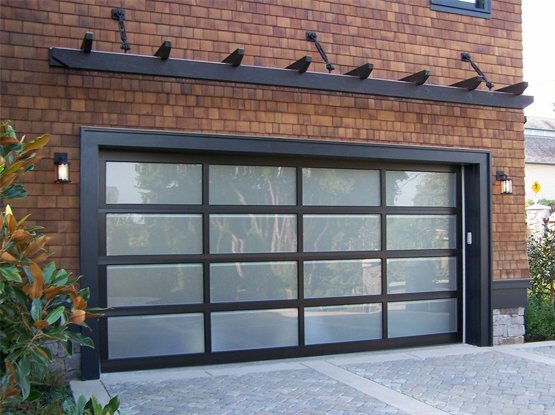 garage door openers with unmatched professional repair services. 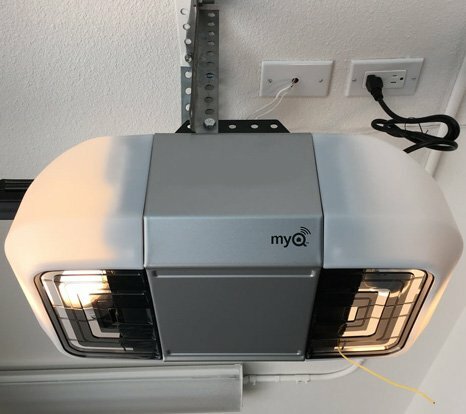 Our cost effective repair plans are what you need when you are looking for best garage door opener repair services. Be it a roller, side hung or conventional garage door, we provide exceptional garage door installation services at affordable rates. 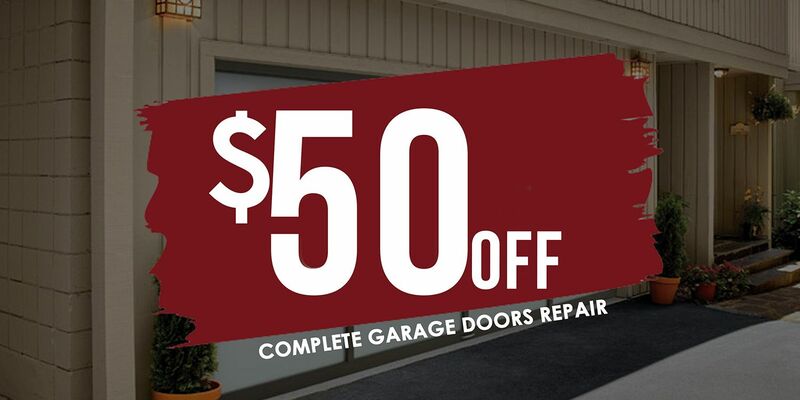 Interested in getting a free quote for our expert garage door repair services? 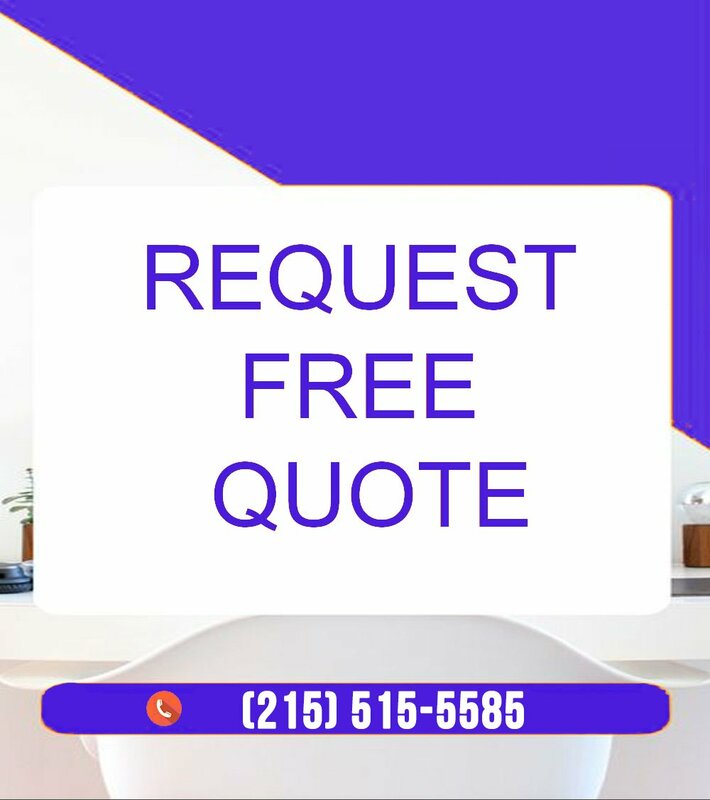 Fill out the form and get a free estimate today. 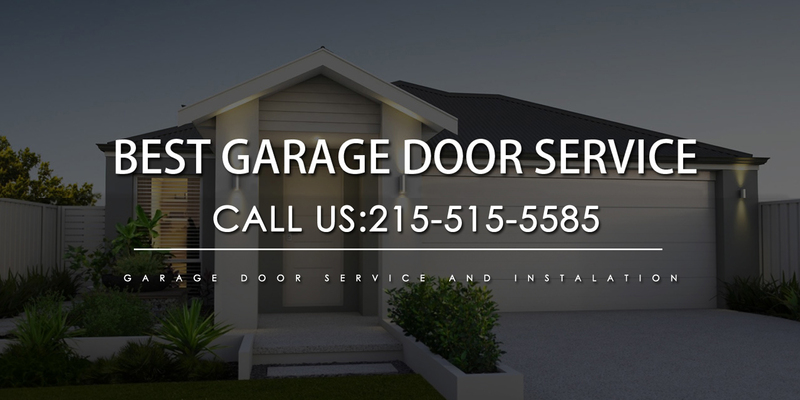 Our hard work and attention to detail made us one of the best garage door repair companies in Philadelphia and suburban areas including King of Prussia, Newtown Square, Wayne, Bryn Mawr, Downington, Malvern, West Chester, Radnor , Ambler and Villanova and other surrounding areas. Since our inception, there has been a gradual increase in our popularity. 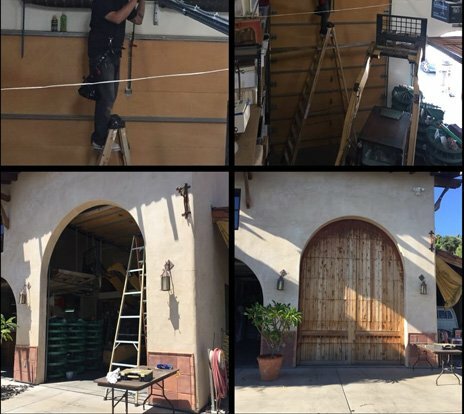 We owe our success to the experienced workforce and latest techniques that we use in garage door repair and installation projects. 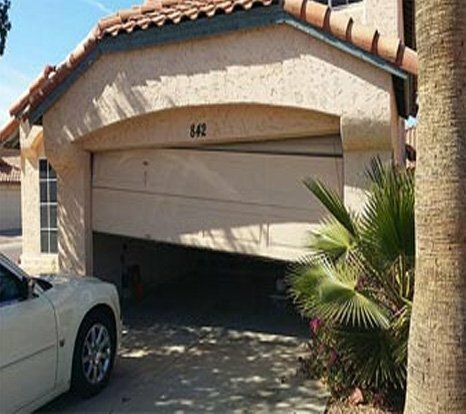 We are your go-to company when you are in need of garage door repair services. We offer fast and reliable installation of residential, commercial and industrial garage / overhead doors. Our professionals are well-versed in latest technologies used in conventional and garage door repairs and installation projects. We take pride in servicing thousands of customers and have received nothing but 5 star Ratings from them. We recently got our garage door replaced. 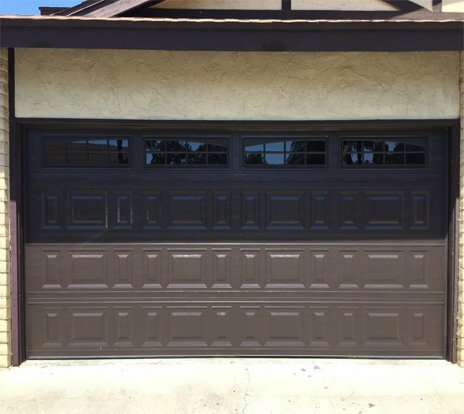 We chose All About Garage door over many other companies because we found him to be very responsive, courteous and reasonable. Also, the team was punctual and professional. They did a good job. Thanks you! Recently my garage door spring broke. I called All About Garage Doors, who had installed a new garage door opener for me last year. they came on the following day and replaced the spring and everything was up and running. they really did a great job on both occasions. I couldn't be happier with the job they did. 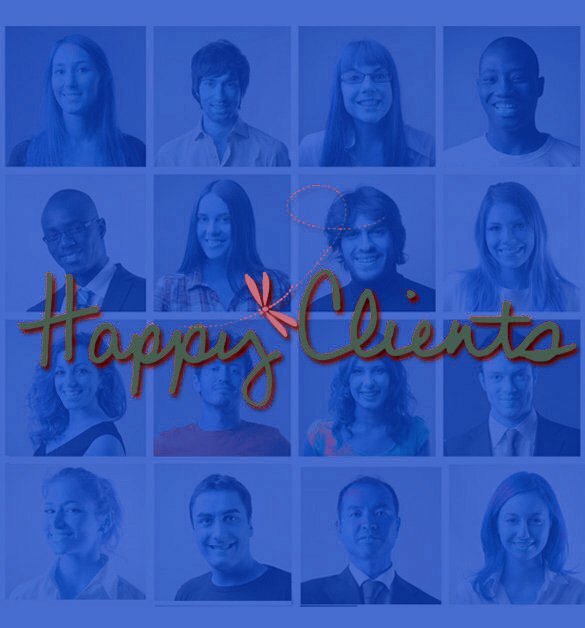 they are very friendly and professional. Customer Service: A+. Appointment availability: A+. Arrival time: A+. Showed up on the dot. Our garage door broke, this morning. When the coil snapped, the garage door motor tried to lift the door but ended up separating the top panel from the rest of the door. I immediately made some phone calls, and they were the first to respond. The technician showed up an hour later. I thought that we would have to buy a new door, but he was able to re-attach the top panel and replaced the coil and other hardware. The door was completely fixed by early afternoon at a reasonable price -- much less than the cost of a new door. They are fantastic to work with. We provide a detailed quote and time frame for our services and we always abide by it.